We still have a few more months before Christmas, but with stamps like these, I just couldn’t resist getting a start on my Holiday cards. 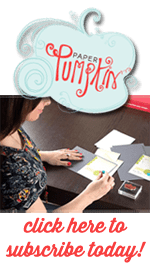 The limited release of the Blended Seasons stamp set is just the ticket for getting some quick Holiday cards made. Usually, when it comes to stamping and die cutting, I recommend stamp first, cut second. However, I found it easier to cut my label first and then stamp it. This allowed me to get the ivy centered at the top of the label. The ivy and berries are watercolored using my ink pads and aqua painter. The pattern paper is from the Under the Mistletoe pack of paper. I loved the bold green and white pattern, but it was just a touch too much for the card. I used a piece of vellum over the top of the pattern paper to help tone it down just a bit. You can still see the pretty pattern, but it is no longer too “busy” looking combined with the ivy on the label. The die cut ribbon just adds a finishing touch to the label. I hope you’ve enjoyed my Color You Season projects this week. I have some new things planned for next week. Be sure to check back Monday to see the incredible laser-cut Delightfully Detailed paper. It is amazing! 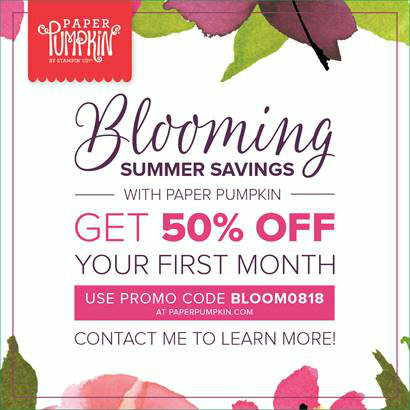 Today is the last day to take advantage of this Paper Pumpkin special. Subscribe by tonight and you’ll get 50% off your first kit. This is for new* month-to-month subscribers only and cannot be applied to prepaid codes. The 50% discount only applies to the new subscriber’s first kit shipped. 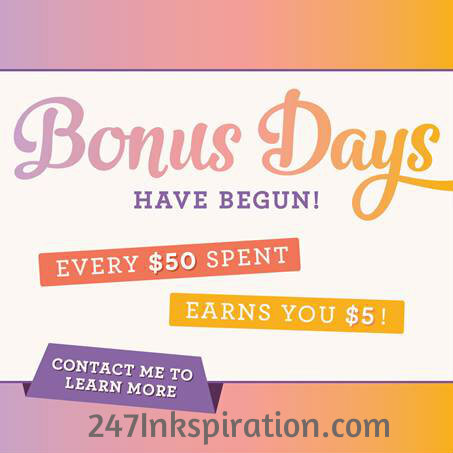 After that, the price for each month’s kit will return to the regular price of $19.95.